Banana Bread is so trendy these days. I saw a recipe for peanut butter banana bread in Cooking Light, and then came across an old Banana Bread recipe from some top chef in Bon Appetit. I chose not to follow either completely, but mush them together. I think it turned out pretty yummy. Pre-heat the oven to 350 degrees F. Butter spray a bread pan and set aside. 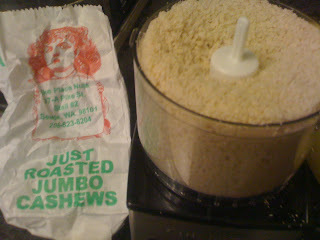 Take the raw peanuts and pour into food processor. 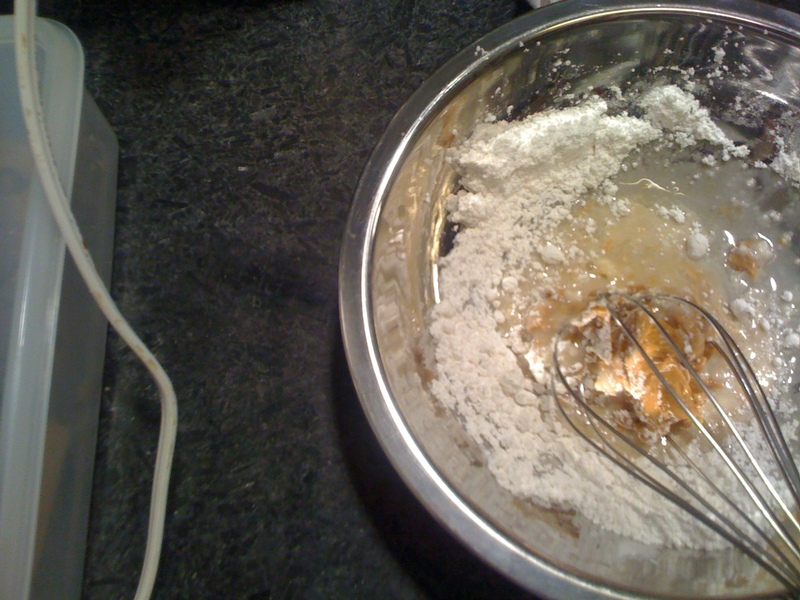 Process for about 20 seconds until the mixture is coarse, and not too fine. Take the banana, honey, yogurt, unsalted butter, flour, sugar, brown sugar, eggs, baking soda, salt, cinnamon, nutmeg and peanut mixture. 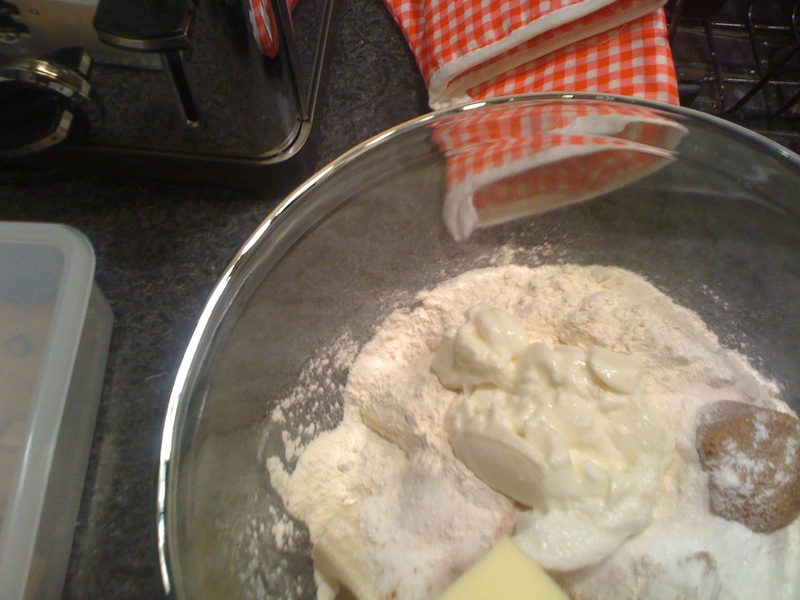 Mix together until you have a nice smooth-ish batter. It won't be completely smooth because the peanuts are so coarse. Put in the oven and begin baking for about 1 hour, 5 minutes. To make the glaze (I promise you, you want the glaze), whisk the peanut butter, sugar and milk together in small bowl. Set aside. Once the banana bread is baked, take in out, let it cool for a few minutes and then pour glaze all over it. 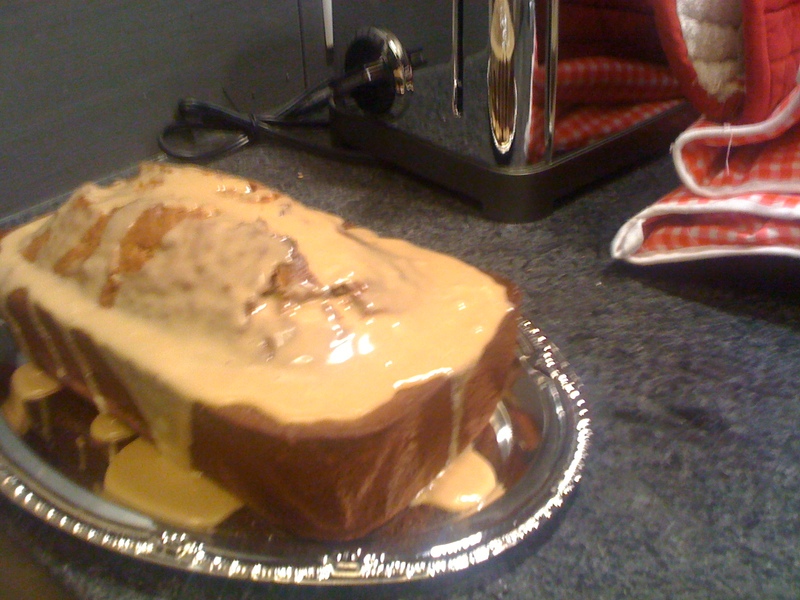 There isn't too much finesse involved - this is banana bread! Looks delicious? I assure you, it is. that sounds awesome! Banana bread is an old staple, my mom would use the bananas we didn't want to eat (because they were too brown) to make banana bread. She would often make a loaf of zucchini bread, too, just for good measure. p.s. omg that looks mouthwatering.